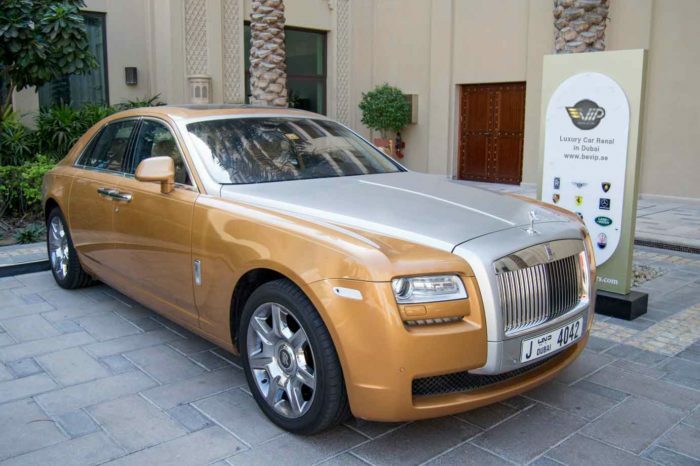 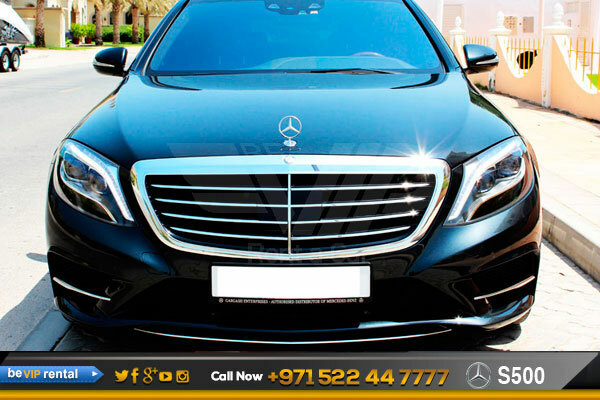 S Class is one of the most popular luxury car rental in Dubai. 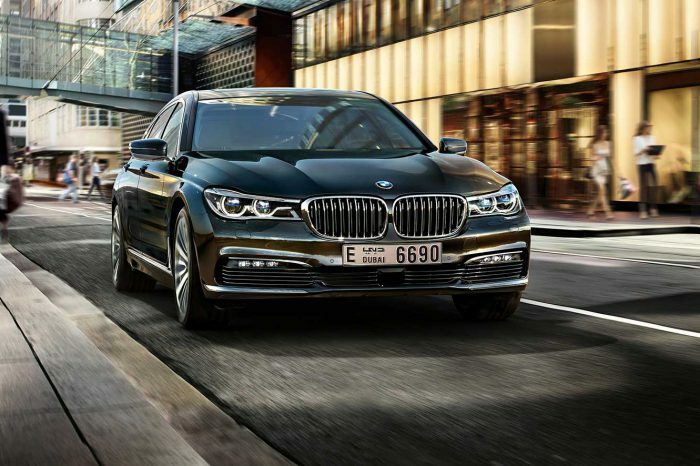 It embodies several best in class interior features including automated perfume function, Arabic handwriting recognition and lots more. 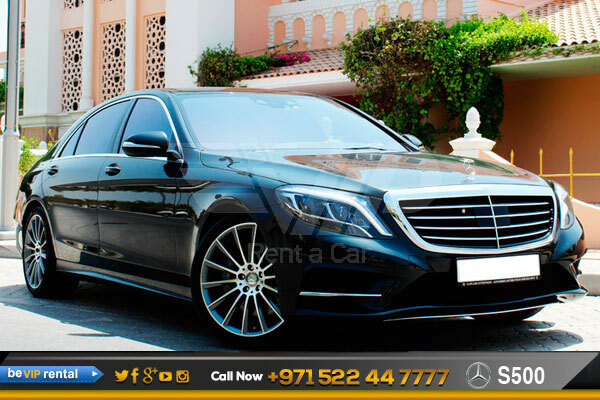 This model of Mercedes S 500 for rent in Dubai embodies the best of the brand with its superb comforts, high end amenities and top performance. 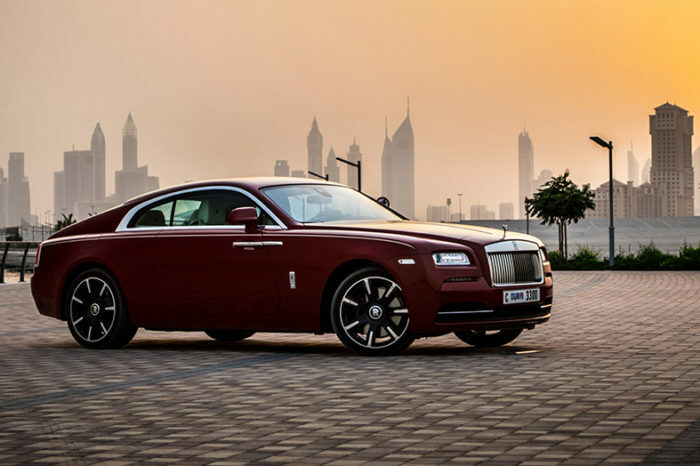 Its luxurious look and feel are reinforced through its elegant, evocative exterior and the fine materials and attention to detail put into its interior design.